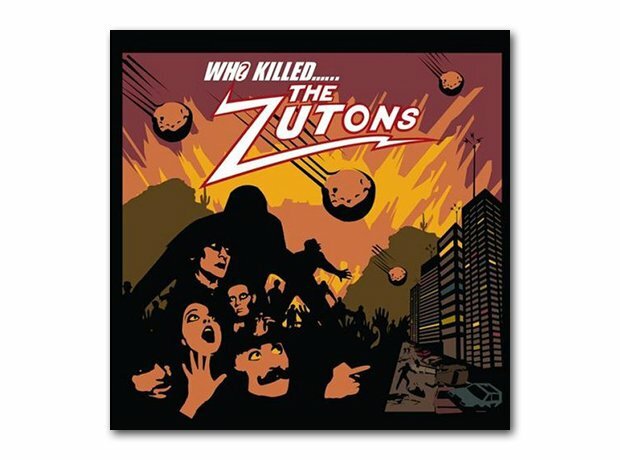 April: The Zutons - Who Killed The Zutons? 6. April: The Zutons - Who Killed The Zutons? The Liverpool band released their debut album, which featured the songs You Will You Won't and Pressure Point.